This is a great edition of Monopoly! Amazon has this Monopoly Game: Star Wars Edition for only $11.99 (Regularly $19.99). 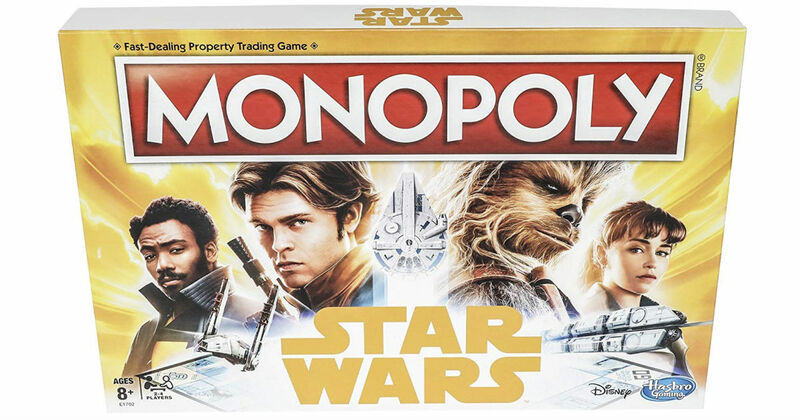 Star Wars version of the classic Monopoly game where players explore the galaxy with Han Solo and his group of fellow smugglers.